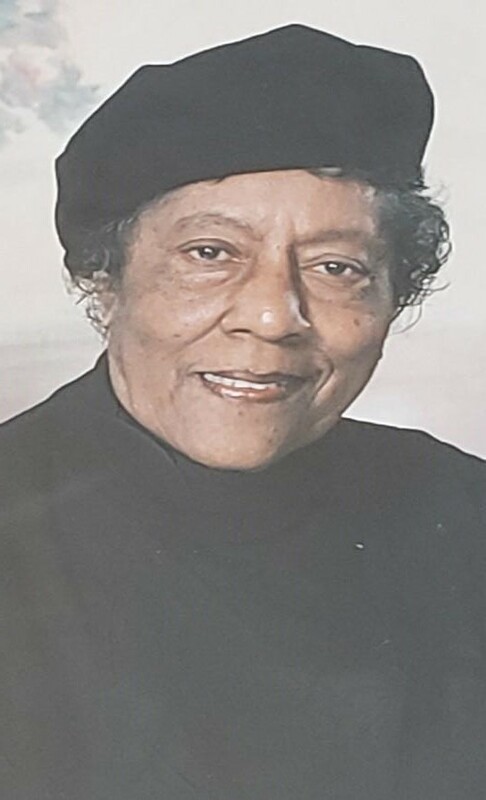 Rebecca Leola Baytop, 91, of Jamaica departed this life on Monday, January 28 in Riverside Tappahannock Hospital. She is survived by her husband, Charles Winslow Baytop, two daughters: Sabrina Latimore (Dr. Randolph Sr.) and Dr. Sophronia Baytop and a son, Demetrius Baytop. The funeral service will be held on Saturday, February 2 at 12 noon at Union Shiloh Baptist Church, 1475 Tidewater Trail, Jamaica. Father Vincent Hodge, officiating. The interment will be in the Grace Episcopal Church cemetery, 604 Howerton Rd., Millers Tavern.